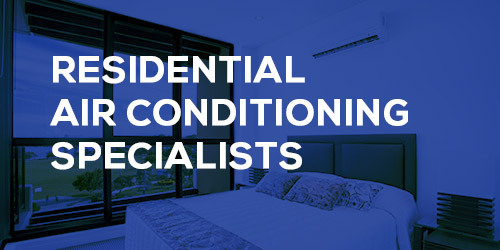 We are Geelong Electrical and Air Conditioning Specialists. Do you need a licensed professional electrician in Geelong? Call us directly on 0423 410 073 we’ll look after you 24/7 across Geelong. 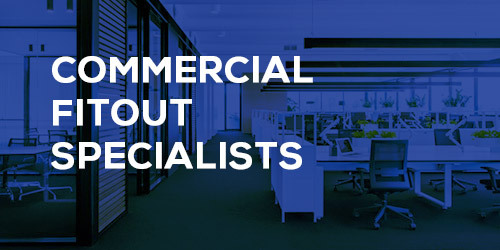 Fitting out a commercial, office or retail building and need electrical contractors who are experienced in fitouts? Contact Geelong Electrical today on 0423 410 073. Split Systems, Ducted and Evaporative we can sell, install and service across Geelong and surrounding areas. Talk to us today about your Air Conditioning needs. If you’re looking for a domestic or industrial electrician in Geelong, we can help. We have been providing locals with the best quality for many years. We take pride in our reputation for excellence, knowing that the local community comes to us for an electrician they can trust. This dedication to customer satisfaction sets us apart from our competition and helps us develop lasting relationships with our clients, ensuring they know where to come for all their electrical servicing needs. By providing excellence in service, and listening to our customers’ requirements, Geelong Electrical is recognised as Geelong’s leading electrical contractor. We provide them with most efficient, customer oriented electrical, data and communications services available throughout the wider area. 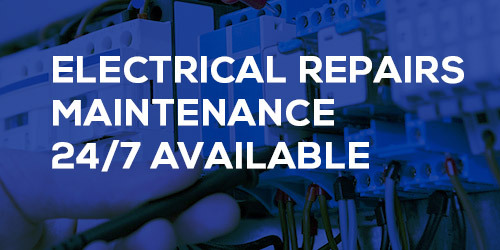 We offer an emergency electrician service, giving you the peace of mind that you can get the help and expert services you need, when you need them. Whether you have a blown fuse that you need fixing, or something more serious, you can rely on us to get the job done effectively and efficiently, helping you get your home back to normal sooner. We have vast experience across the full scope of services, which gives us the expertise to help you with anything you may need. Whether it is rewiring your outlets or lighting, dealing with faults or damage, and even installing a range of appliances, we can help. Our team takes professionalism seriously and works hard to maintain the impeccable reputation we have developed. We understand that it is the small things that make the difference, which is why we make sure we turn up on time, behave in a respectful manner, and clean up after ourselves. We know that a local business lives or dies on the support of locals and we strive to be the best Geelong has to offer. To find out more about what we can do for you, or to make a booking, please do not hesitate to get in touch. We will be happy to discuss your requirements and tailor a solution to meet your needs. Pick up the phone and call our team on 0423 410 073. We can answer your questions and queries, ensuring you can trust us to complete your project to the highest standard. Alternatively, use our contact form and we will get back to you as soon as we can. At Geelong Electrical, Matt and the staff always strive to achieve 100% customer satisfaction. Where some companies offer highly competitive rates, customer service usually suffers. Not so with Matt. Aside from having some of the more competitive rates in the industry, he and the staff are known for providing highly-personalised services along with providing extensive warranties on services and products offered and provided. Commercial, Industrial & Domestic Electrical contractor. We strive for excellence. Our professional and reliable staff are committed to a job well done, and we are proud to say that every job is. Client satisfaction is the ultimate goal, so we make sure you are part of the process. A wide range of electrical and services to meet your every need no matter how large or small. We are ready to assist you with any emergency or electrical project. We come prepared to handle most problems on the spot saving you time and money.